Every country and every religion in the world has some set of superstitions. Almost everyone in the world has at least one superstition — whether you’re scared of black cats, don’t like walking under a ladder or are afraid of breaking a mirror, you’ve probably got a superstition that’s common with a lot of people. 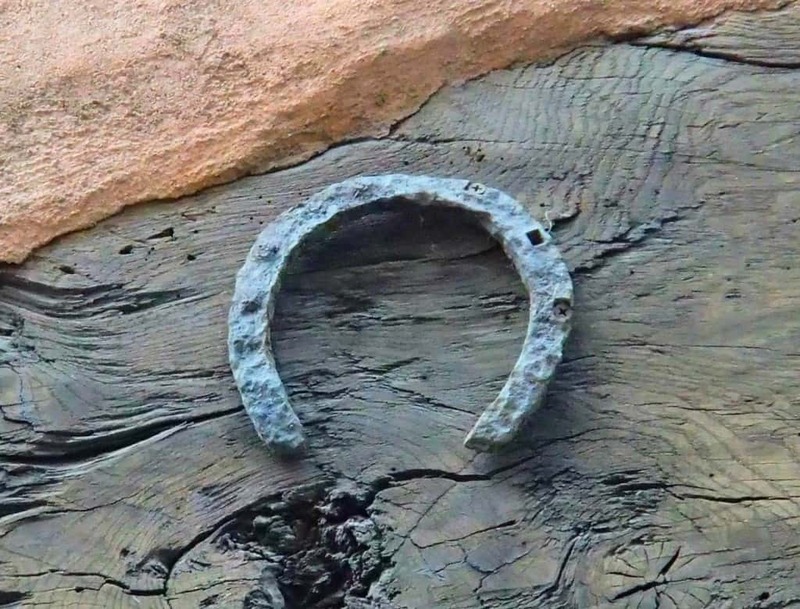 Well, in this list we’ve got quite a few bizarre superstitions — whether it’s catching a leaf to hopefully not catch a cold, or seeing a white butterfly to have good luck, here are some of the strangest superstitions we’ve ever heard of! Do you want good luck for a whole year? 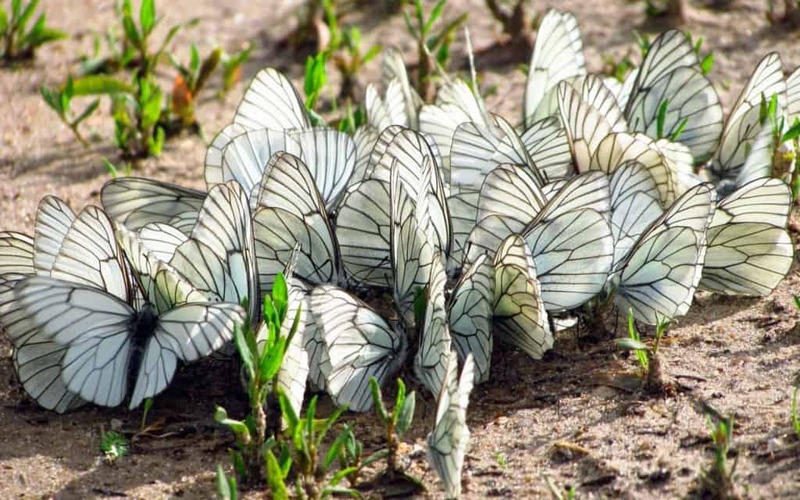 Apparently if the first butterfly you see is a white butterfly, you’ll have good luck for the whole year. 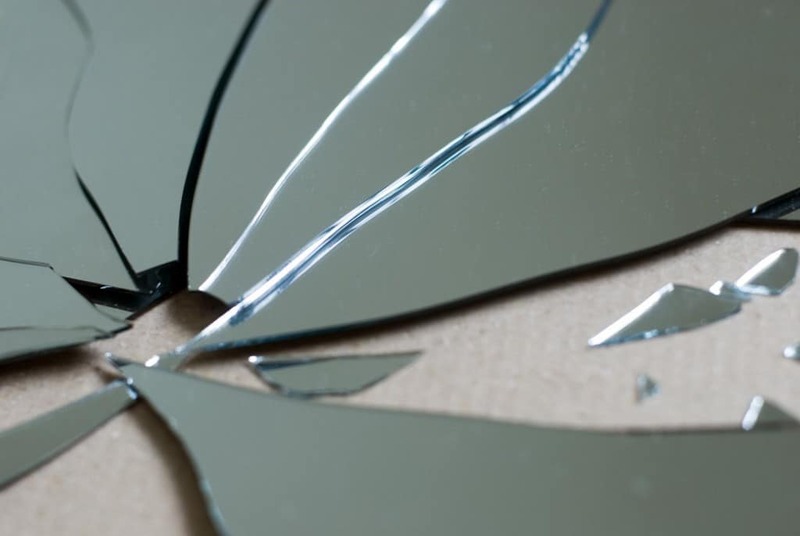 We all know that if you smash a mirror then that’s 7 years bad luck, but what we didn’t know is that if a mirror falls in your house and it breaks itself, it means someone in the house is going to die soon. If you’re having heaps of nightmares and the dream catcher isn’t working, try hanging a horseshoe in your room, apparently that keeps nightmares away. 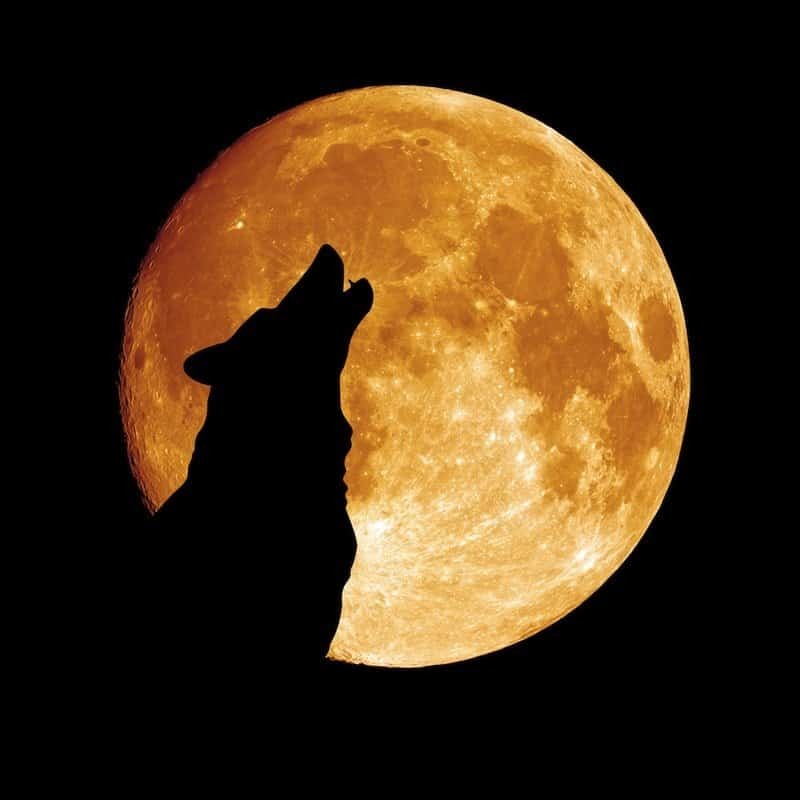 Did you know that if someone is sick in the house and a dog is howling at night, this is a bad omen. 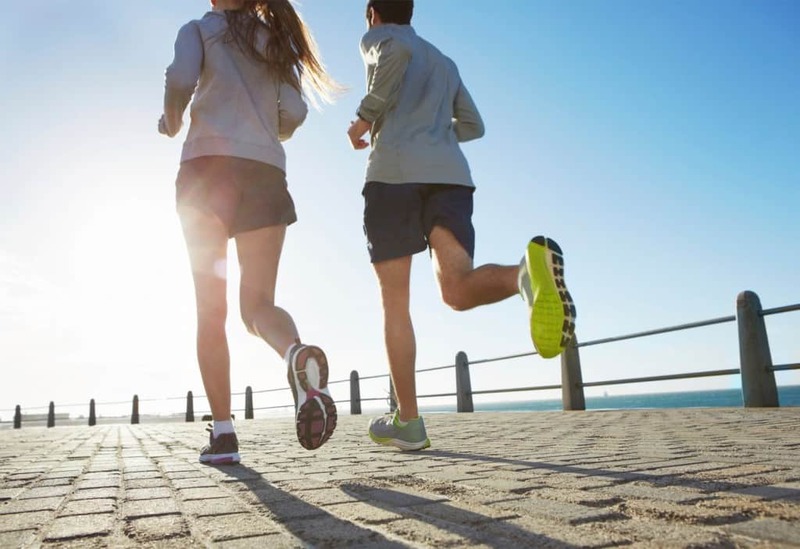 Have you dreamt of running lately? This is a sign that there will be a huge change in your life. 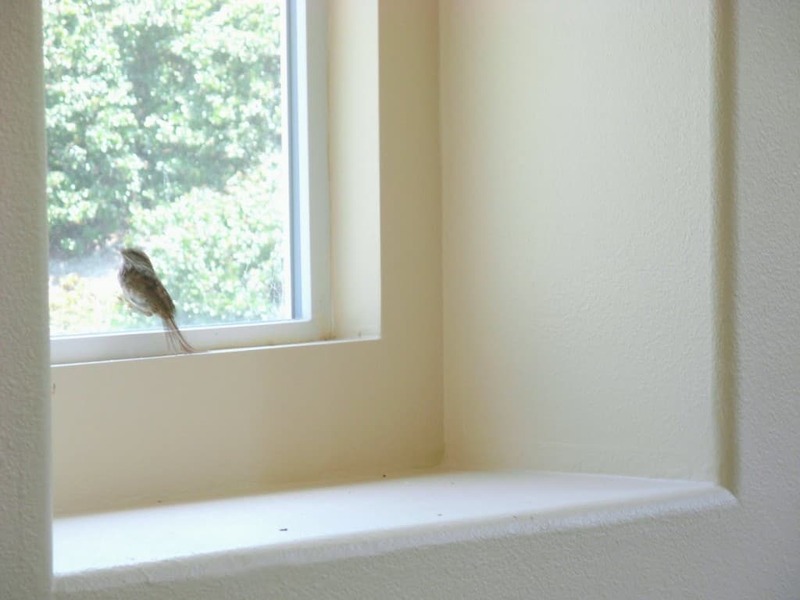 If you have a bird in your house, be careful — it’s a sign of death. 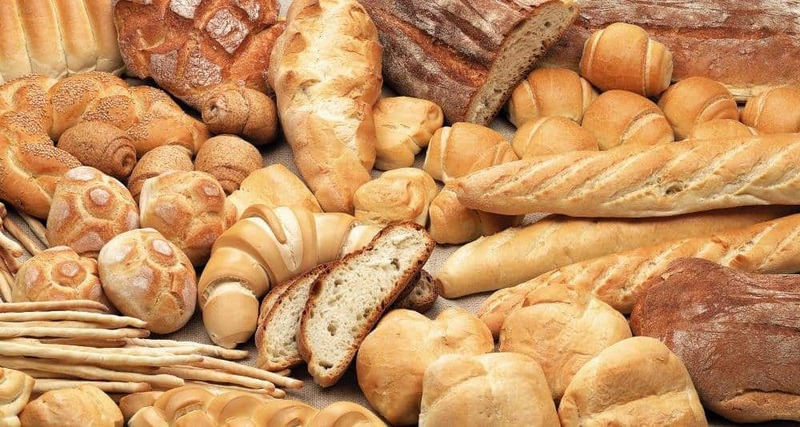 If you don’t want bad luck, always remember to never turn a loaf of bread upside down after cutting a slice from it. 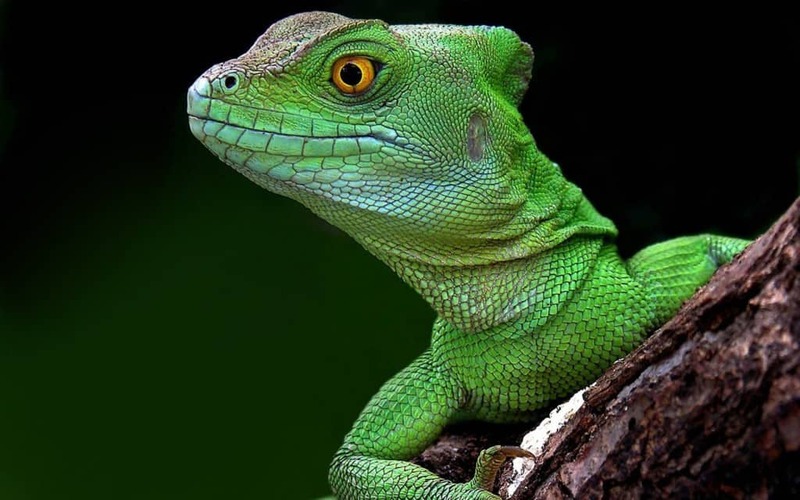 If you’re dreaming of a lizard, this is a sign that you have a secret enemy. 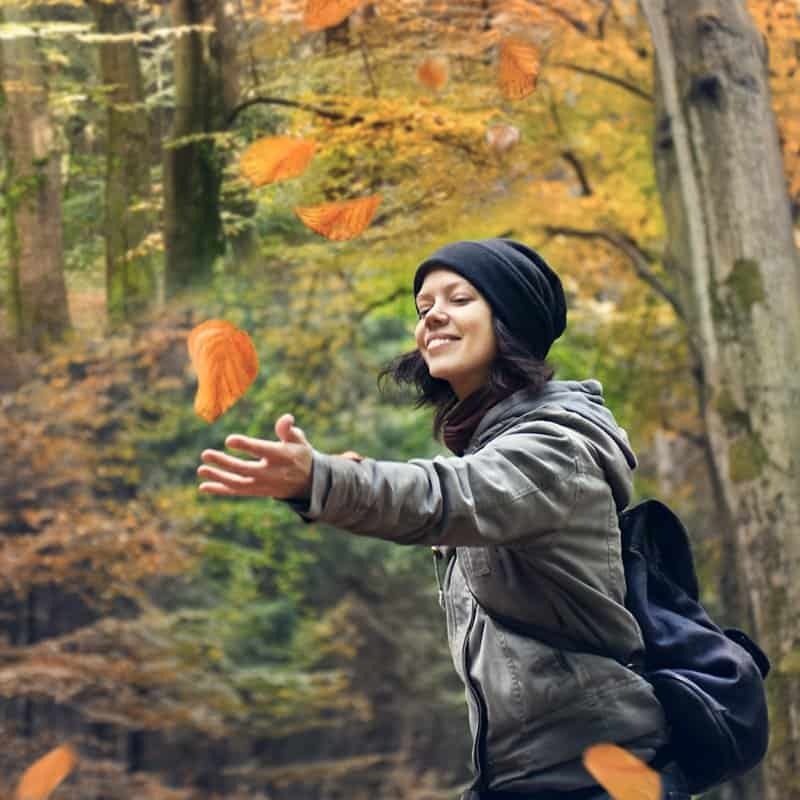 If you’re one to get sick often during winter, try catching a falling leaf on the first day of autumn, apparently this helps. 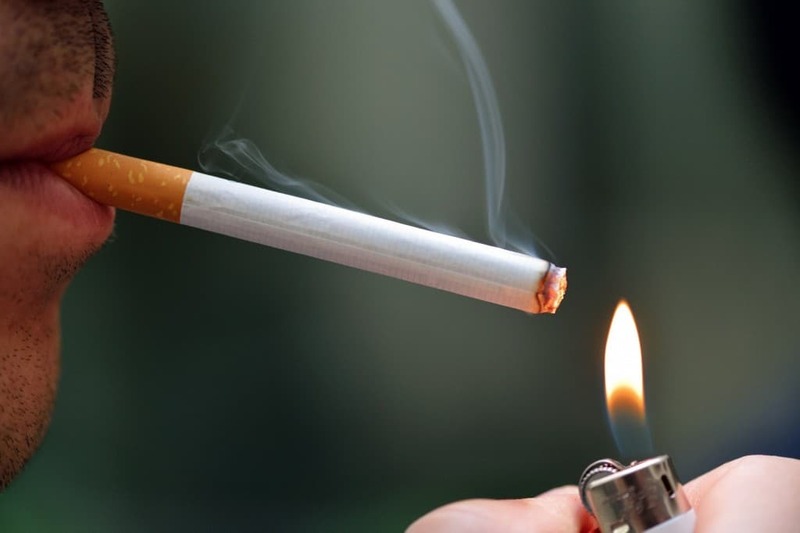 Did you know that it was bad luck to light three cigarettes with the same match?